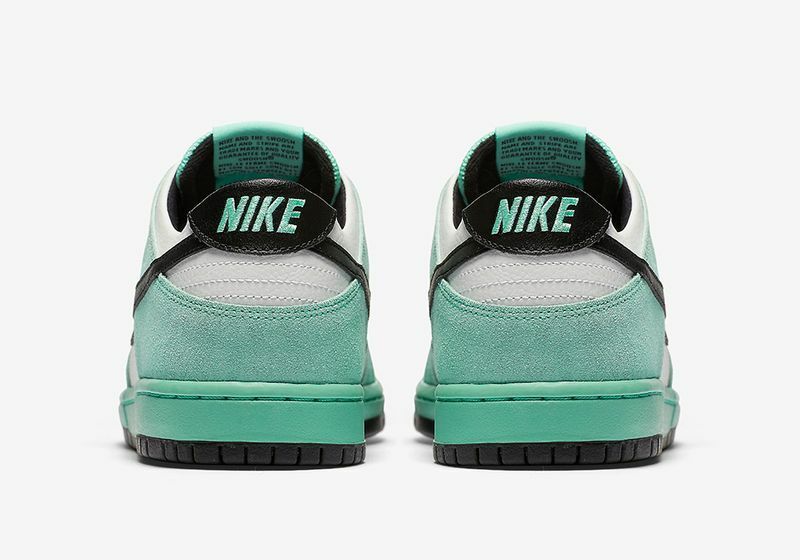 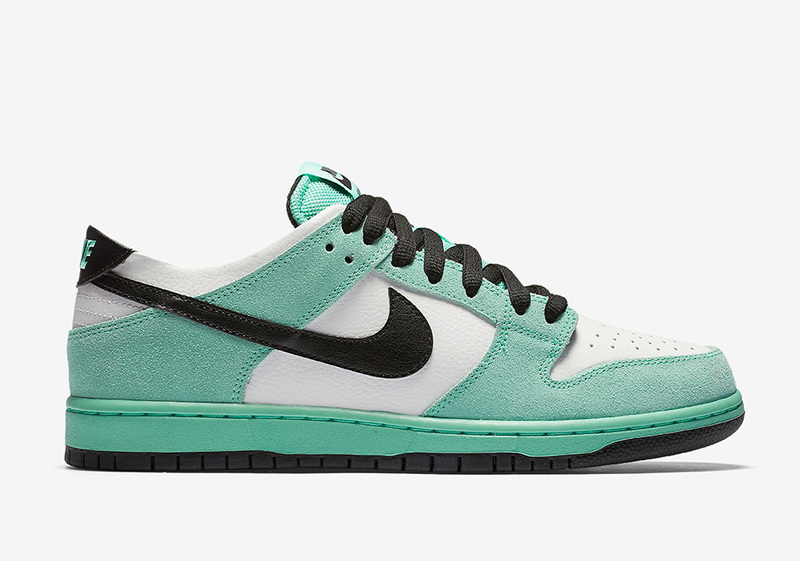 Nike SB Dunk Low "Sea Crystal"
Nike SB’s “Crystal” colorway is back on the Dunk Low after a long hiatus since it’s 2004 debut. 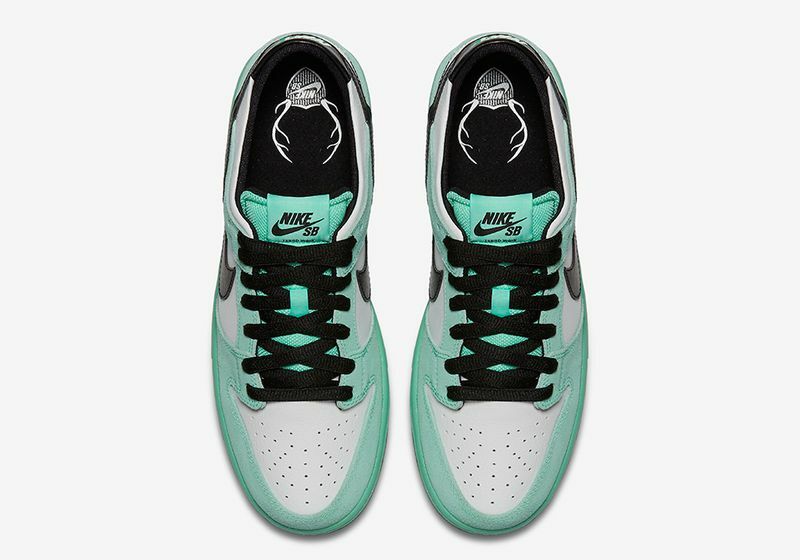 Originally released in a High version, the Nike SB Dunk Low “Sea Crystal” will make it’s debut for Fall 2016 featuring the original colorway as the 2004 version. 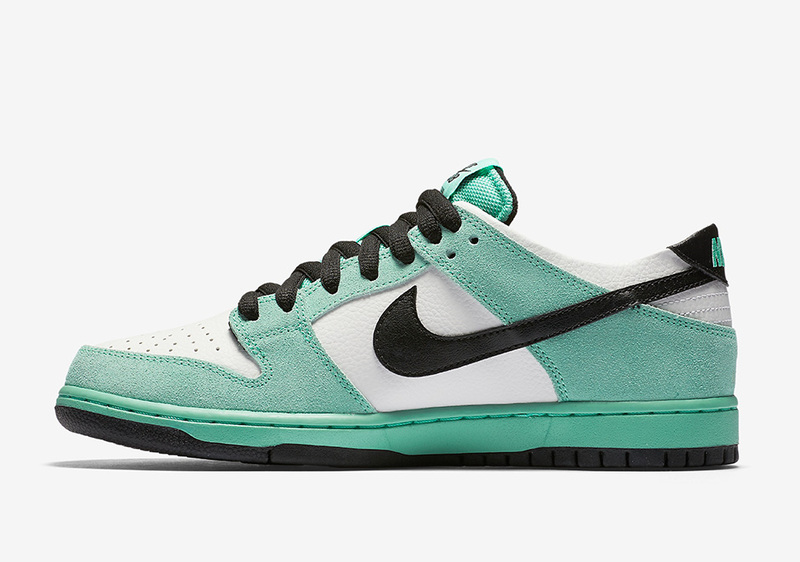 Ice Green, Black and Sea Crystal make up the color combination on this Dunk Low, with graphics on the insole. 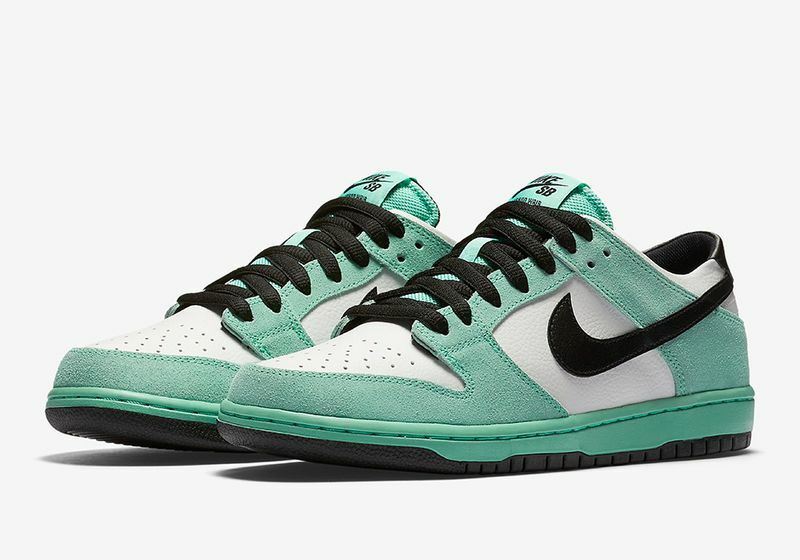 No word on when these are going to drop but stay tuned with Modern Notoriety for more news on this upcoming Nike SB Dunk Low.